Brastislava is a fun city, beautifully set on the Danube River. The Market Square is at the heart of the city and the streets leading away from in invite to a stroll through the old town, with plenty of restaurants, bars and shops to explore! An the much lower prices than in Prague, Vienna or Paris make it an affordable weekend! 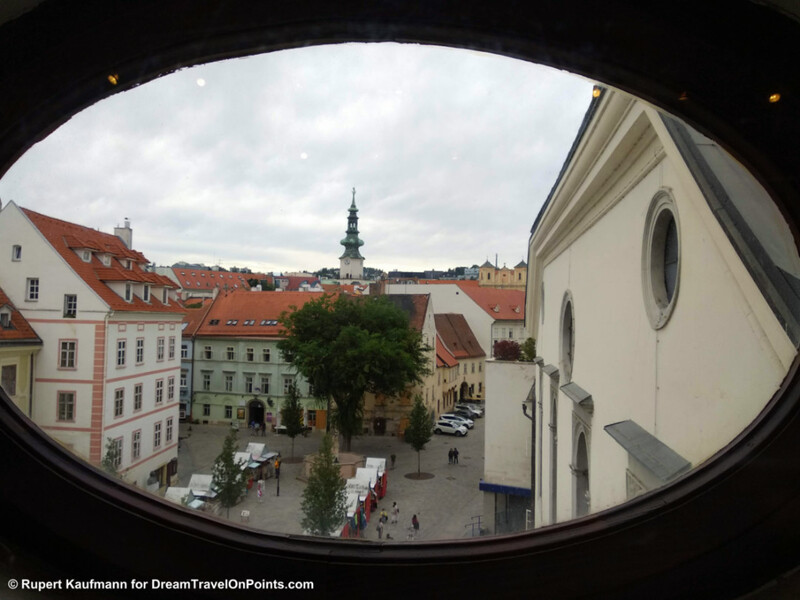 Check out my Perfect Weekend Itinerary – Bratislava to plan your own city getaway! Snapshot Ryan Air: A low cost carrier that’s better than its reputation! Deal: WOW Air flights US-Europe from $49 oneway! Wroclaw, Poland’s fourth-largest city has an interesting, if difficult history. One symbol you can find all-over the city are the small dwarfs. 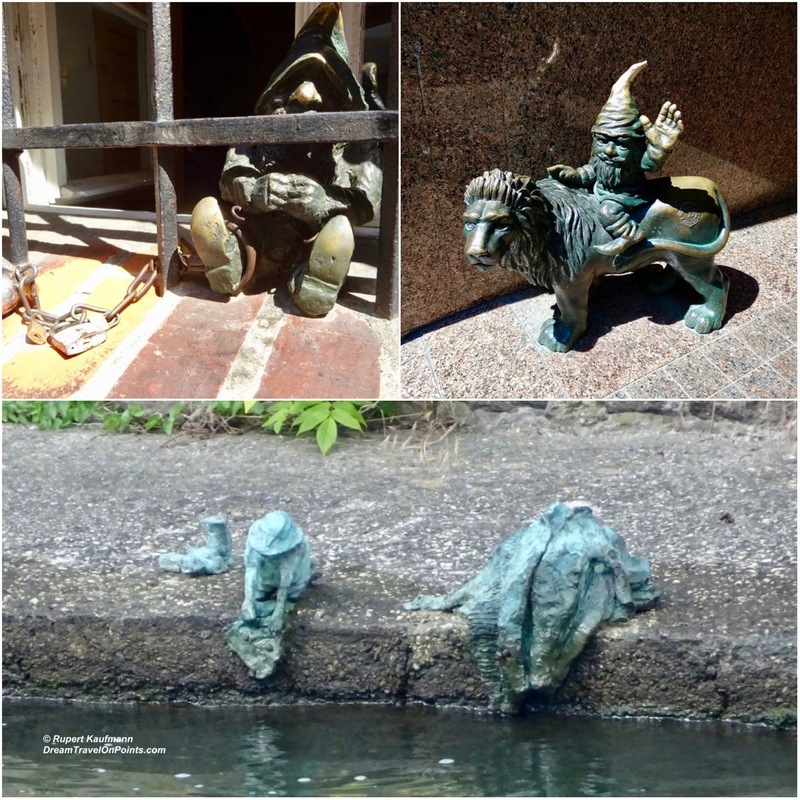 They started as the symbol of the anti-communist movement and you can now find many of them across town, for different guilds, a prison dwarf or even washing dwarfs on the river. 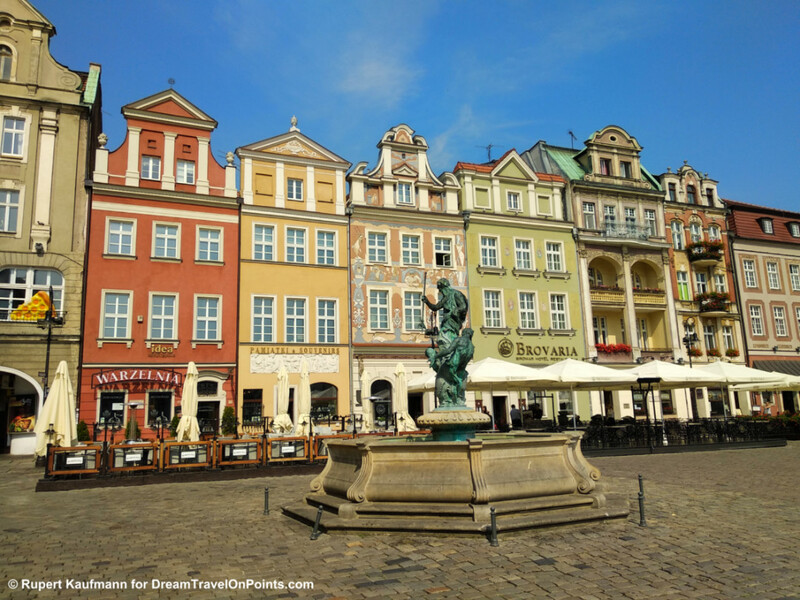 Plan your own trip to Wroclaw with my Perfect Weekend Itinerary Wroclaw and include a tour of the dwarfs! Wroclaw in Poland has a turbulent history and has emerged as a colorful city that’s beautifully restored and vibrant. If you want to go an a city getaway for a weekend to enjoy a vibrant, walkable city without the price tag of popular Western European cities, check out my Weekend Guide to Wroclaw to plan your own getaway! 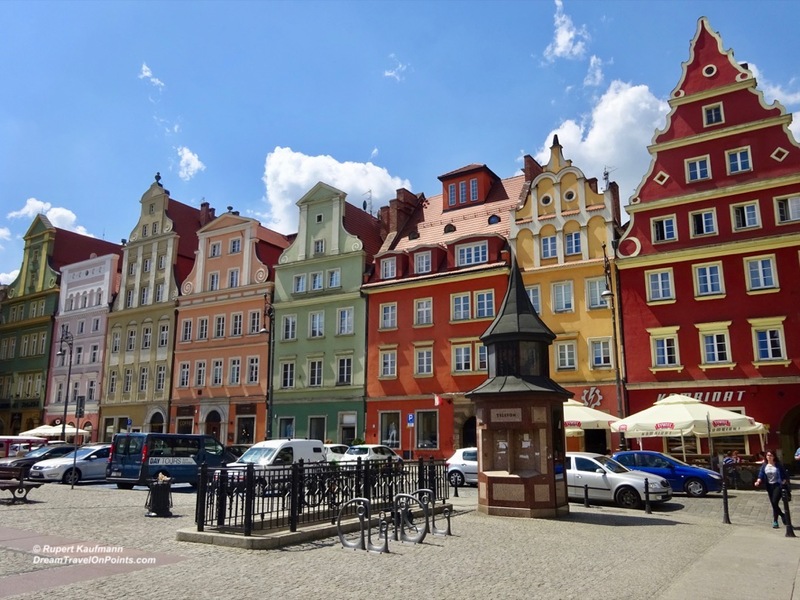 Poznan in Western Poland has a turbulent history and you can see the signs of wealth and war, of destruction and rebuilding in its historic old town, demonstrating it’s development from the middle-ages with Polish and German roots.